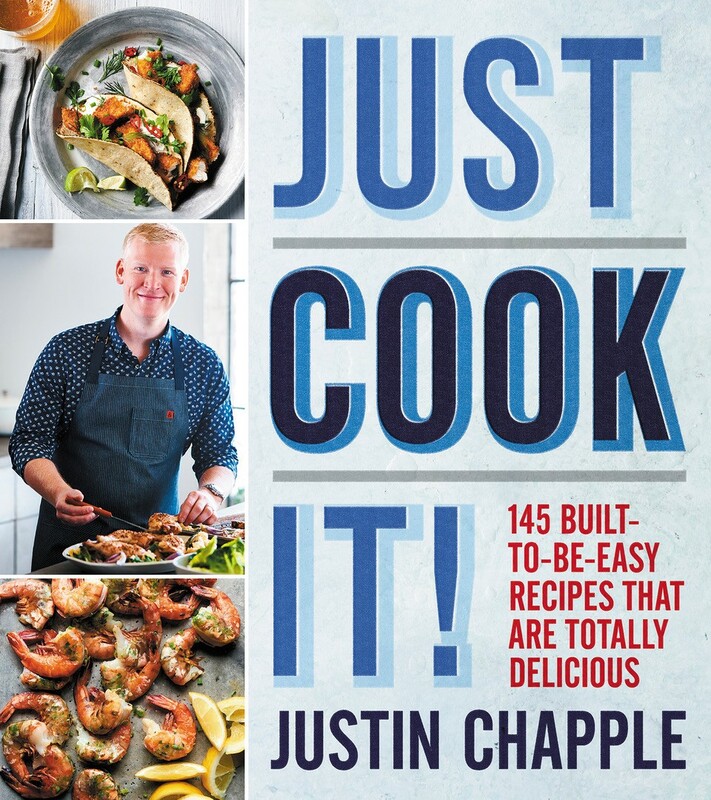 F&W Culinary Director Justin Chapple’s new book, Just Cook It!, features shortcuts from his home kitchen. Here, he dishes out his favorite recipes and techniques, from butter-basting scallops to smashing cucumbers for summer salads. 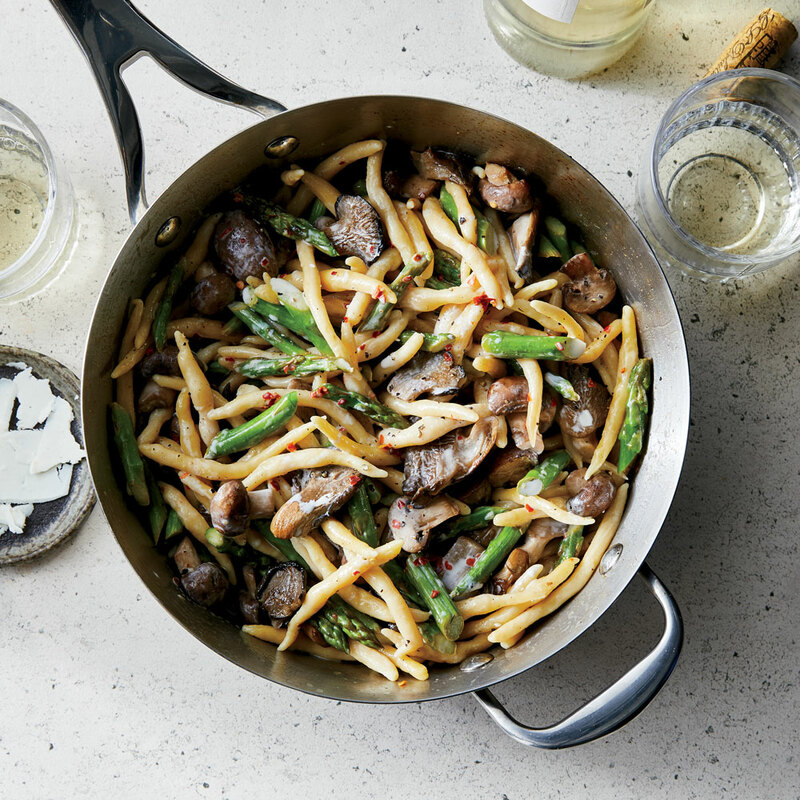 At Food & Wine, I'm often tasked with taking recipes developed by chefs and simplifying them for the home cook. That might mean trimming a ridiculously long ingredient list, coming up with a clever shortcut so a dish doesn't take 12 hours to make, or tweaking a method so it's essentially foolproof. I promise, I'm totally humble, but I've become quite the expert. After years of adapting recipes from superstar chefs, I know when you really have to sift the flour or peel the tomatoes and when it's OK to skip that step, or when a soup needs to be strained and when it's perfectly delicious as is. You'll find all of my tips in the 145 built-to-be-easy recipes in my new book, and here, I've built six exclusive recipes around some of my favorite techniques. 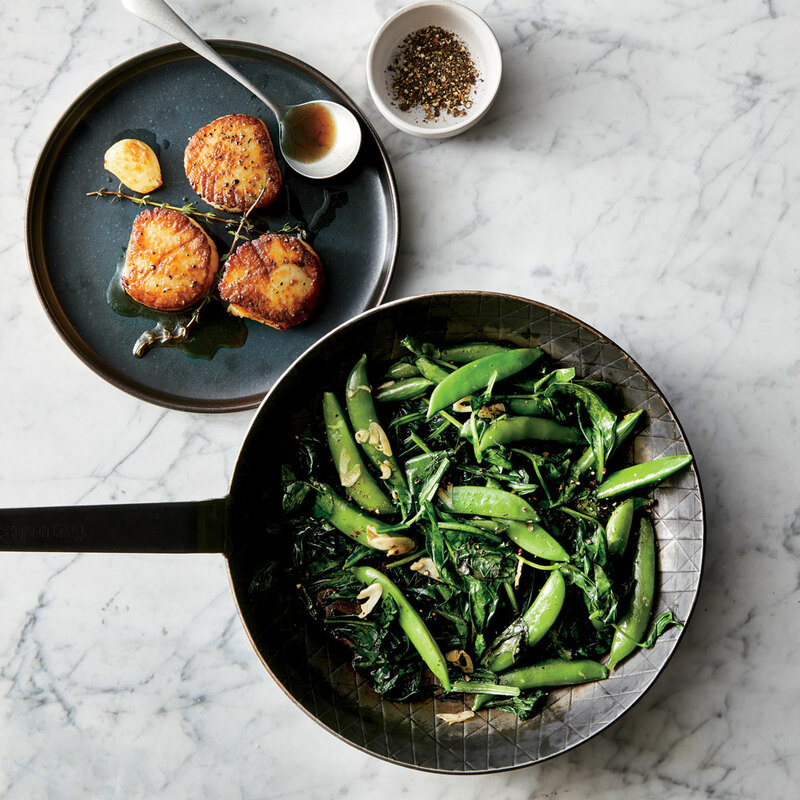 Justin pairs butter-basted scallops with tender spinach, bitter dandelion, and crisp snap peas. The lightly browned butter acts as a sauce for both the sweet scallops and the tangy, lemony spring greens. Halfway through cooking, flip the scallops, and add butter, garlic, and thyme to the skillet. Tilt the pan, allowing the butter to pool on one side. Use a metal spoon to scoop up and pour the infused butter over the scallops. 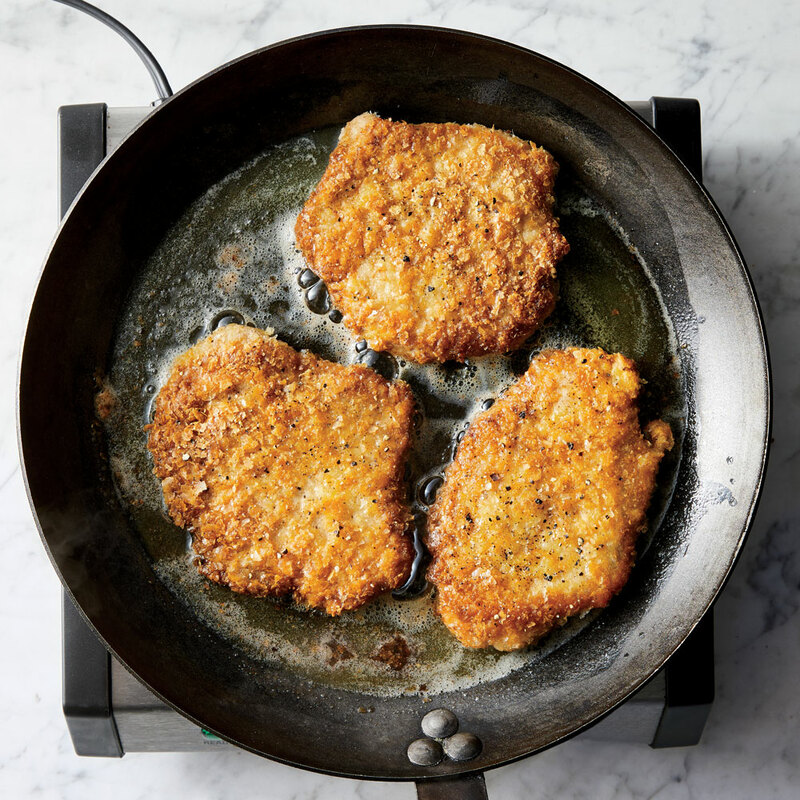 Skip the breadcrumb substitutes—dried potato flakes are the secret to this ultra-crispy, gluten-free schnitzel recipe. Dredge pork, chicken, and fish in dried potato flakes before lightly frying in butter to form an insanely crisp crust. Dip the protein in beaten eggs before coating, pressing to help the flakes adhere. This hand-rolled pasta is inspired by cecamariti, a fresh pasta traditionally made using bread dough. Find 00 flour, a fine Italian flour, at specialty food shops and amazon.com. Making fresh pasta at home doesn’t require special equipment, so skip the roller and cutter. Instead, pinch off a 1/2-inch piece of homemade dough, and roll it into a small rope. A yeast dough enriched with milk and eggs is essential for bakery-worthy breakfast pastries. 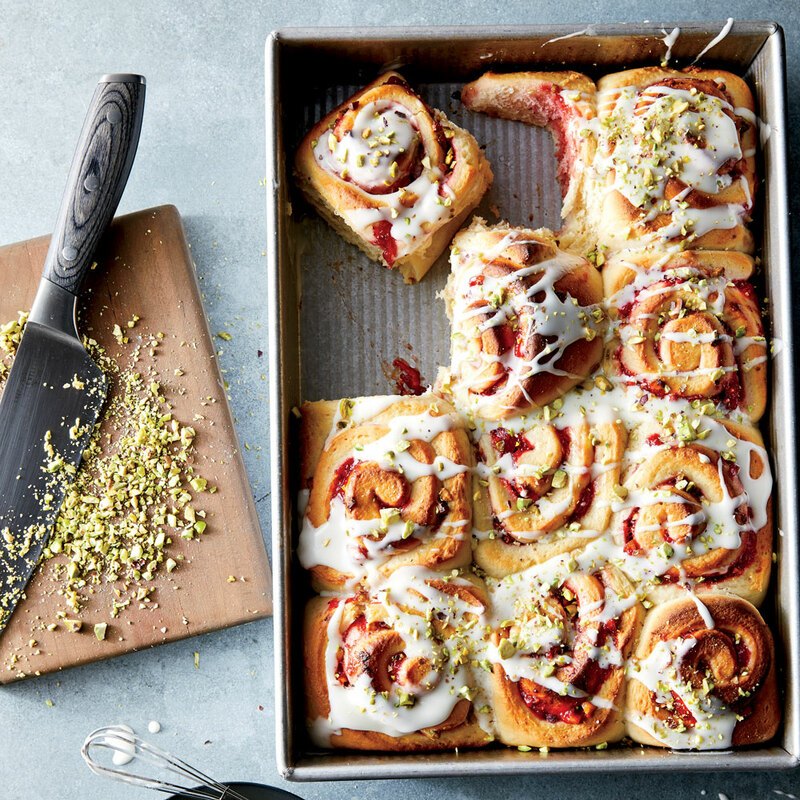 For beautiful spiral rolls, tightly roll the yeast dough over the filling without applying too much pressure. Be sure to use a large, sharp knife to cut the log into clean, even slices. Bitter greens and a zesty dressing are balanced by the rich, creamy yolks of soft-boiled eggs. 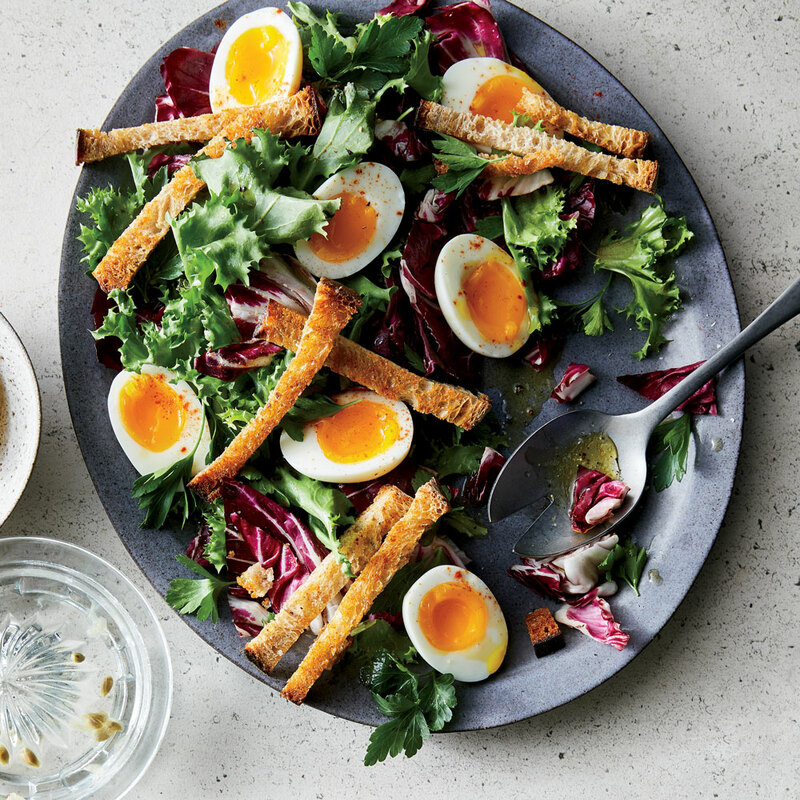 Thinly sliced sourdough batons are a delicious take on the crouton—they’re the perfect length for dunking in the yolks, if you like. When serving soft-boiled eggs, your goal is jammy yolks and perfectly firm whites. Cook eggs in boiling water for exactly 7 minutes; place in a bowl of ice water to cool completely before peeling. Smashing cucumbers releases their aroma and creates nooks and crannies that soak up dressing. 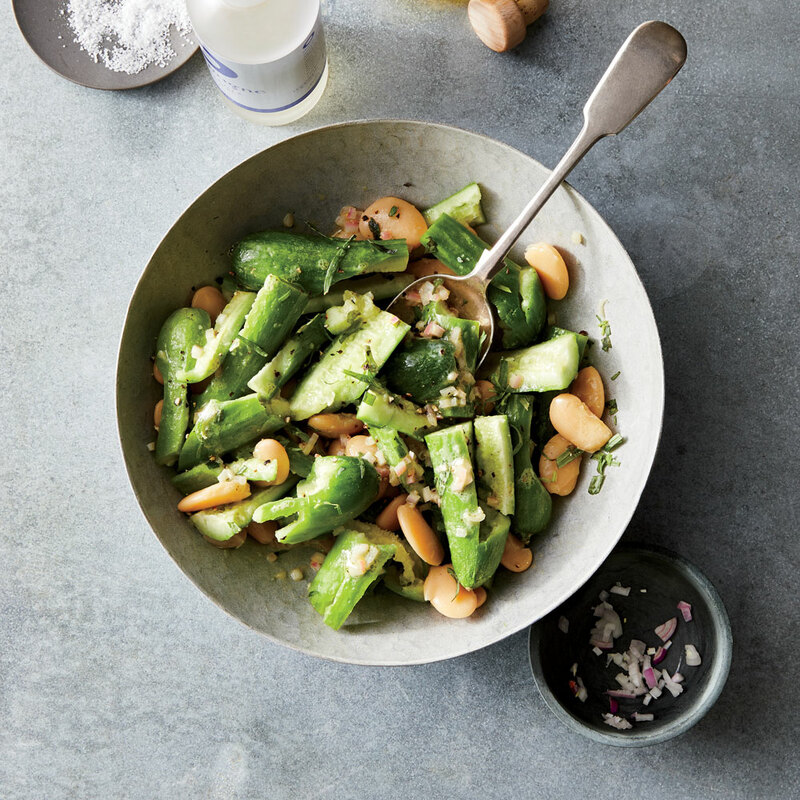 Here, Justin combines the crisp cucumbers with rich butter beans and a zingy vinaigrette for a quick and easy dinner salad. Place a large knife flat on top of a cucumber half with the blade facing away from you. Lightly crush it with your other hand, and then tear it into chunks before dressing.